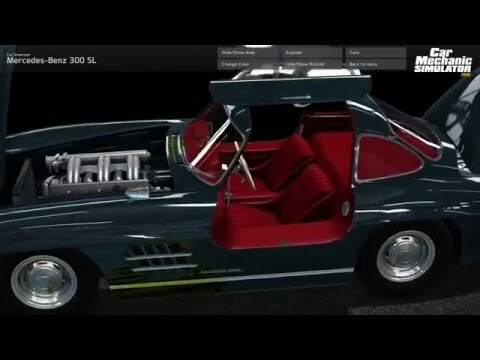 Download game Car Mechanic Simulator 2015 - Mercedes-Benz (DLC) right now! NOTICE: Requires the base game Car Mechanic Simulator 2015 in order to play. Activation key must be used on a valid Steam account, requires internet connection. Copyright (c) 2016 PlayWay SA. All rights reserved.